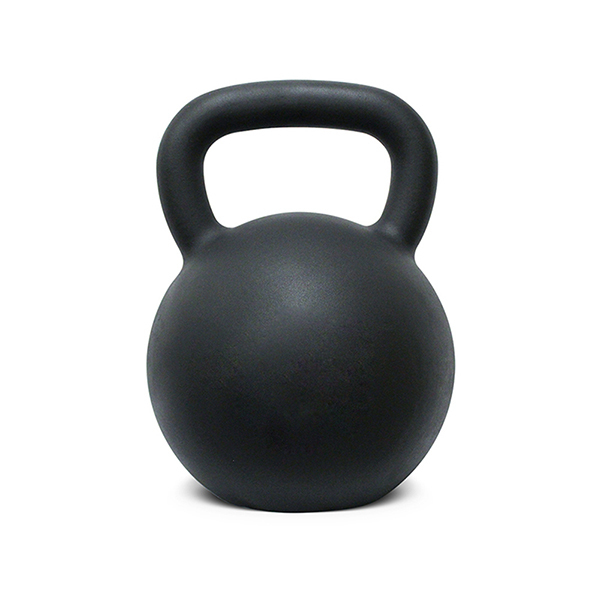 Our Gym Gear Powder Coated Kettlebell is casted in one single piece of iron. The Cast Iron Kettlebell surface is sprayed with a powder layer. Powder Coating produces a much thicker coating than conventional liquid paint without running or sagging. The powder coating are used for functional and decorative purposes. The powder coating forms a hard and durable surface after curing protecting the cast iron kettleble from rusting or chipping easily, and the handles designed to allow one hand or two hand use with comfort and firm grip power. Looking for ideal Gym Fitness Equipment Kettlebell Manufacturer & supplier ? We have a wide selection at great prices to help you get creative. All the Gym Gear Kettlebell are quality guaranteed. 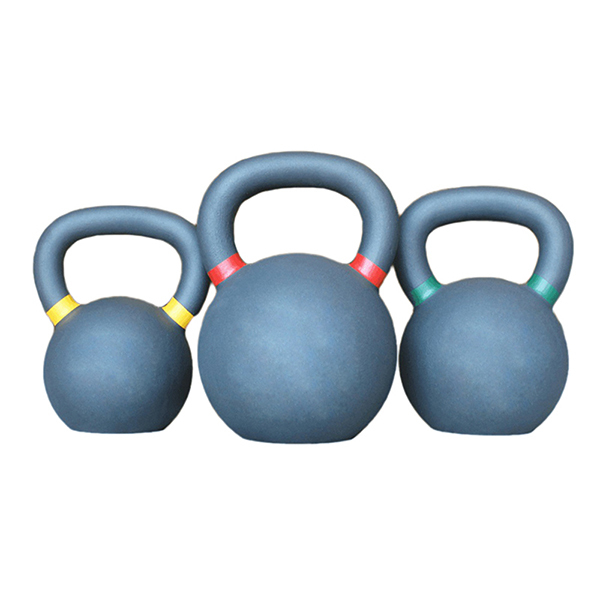 We are China Origin Factory of Gym Use Sports Equipment Kettlebell. If you have any question, please feel free to contact us.